Belly finds out what comes after falling in love in this follow-up to The Summer I Turned Pretty from the New York Times bestselling author of To All the Boys I've Loved Before (soon to be a major motion picture! 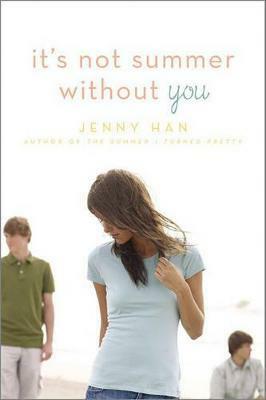 ), Jenny Han. Can summer be truly summer without Cousins Beach? It used to be that Belly counted the days until summer, until she was back at Cousins Beach with Conrad and Jeremiah. But not this year. Not after Susannah got sick again and Conrad stopped caring. Everything that was right and good has fallen apart, leaving Belly wishing summer would never come. But when Jeremiah calls saying Conrad has disappeared, Belly knows what she must do to make things right again. And it can only happen back at the beach house, the three of them together, the way things used to be. If this summer really and truly is the last summer, it should end the way it started--at Cousins Beach.